I’ve been away from Blogging since Christmas. Life has been busy in trying to grow a new church and disciple the people that God has given to my care. Here’s a short testimonial from John and Alex on how God is changing their lives through The Exchange Community. In our new church in Jackson, Missouri, The Exchange Community, we spend three weeks talking about God’s Identity. 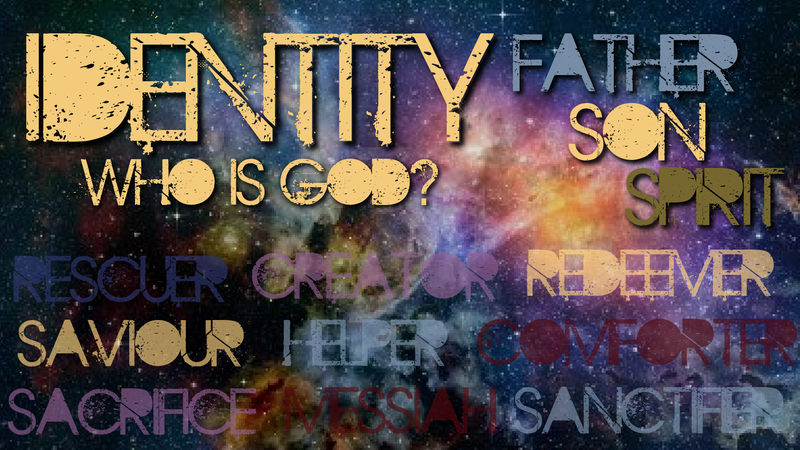 We just finished four weeks talking about our Identity in the Gospel. We believe you always need to begin with Who God is, What he’s done through the person and work of Jesus Christ, and Who we are because of it, and then What we should do. If you get this messed up, you’ll live a life full of stress, regrets, and worries. We owe much to Soma Communities for these teachings and Identities. 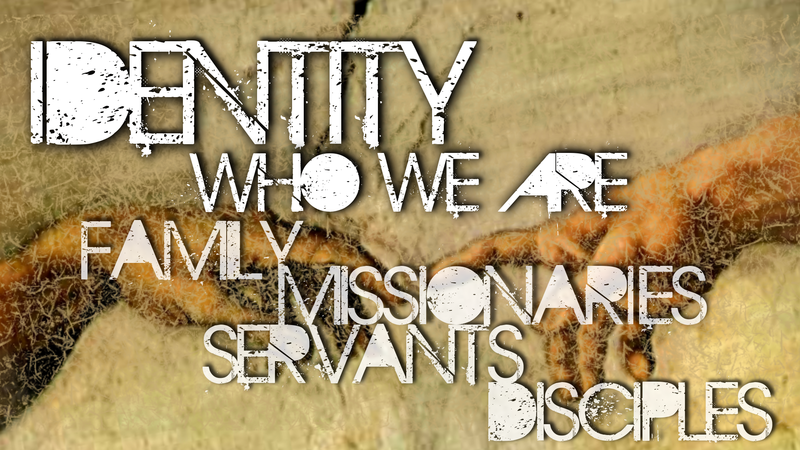 So we recently did a series at our new church in Jackson, Mo, The Exchange Community called Identity. Here are the messages from that series. Our new church, The Exchange Community is starting its weekly gatherings this Sunday, September 8th, at 9am. We’ll be meeting at The Creative Edge, at 160 N Enterprise Ln, Jackson, Mo 63755. I think we are going to cook a brunch afterwards for anyone who would like to stick around. More will come as we solidify plans for the meal. What is the common perception of the church today? What do you see that’s wrong with the church? What is good about the church? What do you think the church should be like? The Exchange Community had its second monthly gathering. The first service we talked about the Gospel. In this gathering we talked about True Community. Our third and final monthly gathering will be August 28th at the Creative Edge. Then we’ll start weekly gatherings starting the 8th of September. Please pray that God would continue to grow his church and lead us in discipling those we reach. We Love Our Children! Yet sometimes it’s difficult to get anything out of a message or to worship when our kids just won’t cooperate. For some the option has been for one parent to keep the kids at home or to send them to a Sunday school class during the worship gathering. Yet, in these cases, our children never learn the importance of having a rhythm of worship. We offer an age appropriate story, activity, and snack for our smaller children during our message time. This way they get to worship with their family yet also hear a message at their own level. Just have you children sit with you and we’ll call all the children right before the message and bring them back before the closing song. We also have a little room for parents with small children to use if necessary. Before worship, talk to your child about why we worship God. Because of the great love that God has shown us through Jesus, we want to give thanks to Him and learn more about his love. Communicate your behavior expectations before the gathering begins. Have your child do the things you do, stand, fold hands, pray, etc. Follow along with them in the bible reading for the day. Especially if your children are too old for our kids Corner, sit close to the front so the child can visually engage with the speaker. work on elements of the gathering at home with them: The Lord’s Prayer, Apostles Creed, and frequently used songs, etc. Pick up a, “Jesus Story Book Bible” at the local bookstore or in the back of church to help you teach your children about Jesus during the rest of the week. Teach them the gathering is just part of the Christian Life. Join a Missional Community to show them how God’s people follow Jesus together and Show his love through.